Mounting- Bracket Support wall mounted fan. Application- It is extensively used in all type of residential, commercial and Industrial application. Axial Flow Fans are specially designed and manufactured for optimum relation between air quantity and power consumption and to meet the exact demands of commercial and industrial ventilation in hot, humid, dusty and corrosive environments. We are offering Propeller Exhaust Fan to our clients. 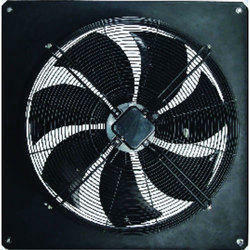 By utilizing our years of practice, we are presenting a qualitative range of AC Axial Fan. These are processed in diverse forms that meet on patron’s demand. While catering to the particular requirements of the clients, we are providing a large array of Electric Exhaust Fan in the market. 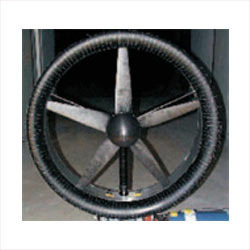 These fans are ideal for proper ventilation in industrial setting. These fans are in huge demand in the market as they are resulted in improving productivity, reducing temperature and pollutants.